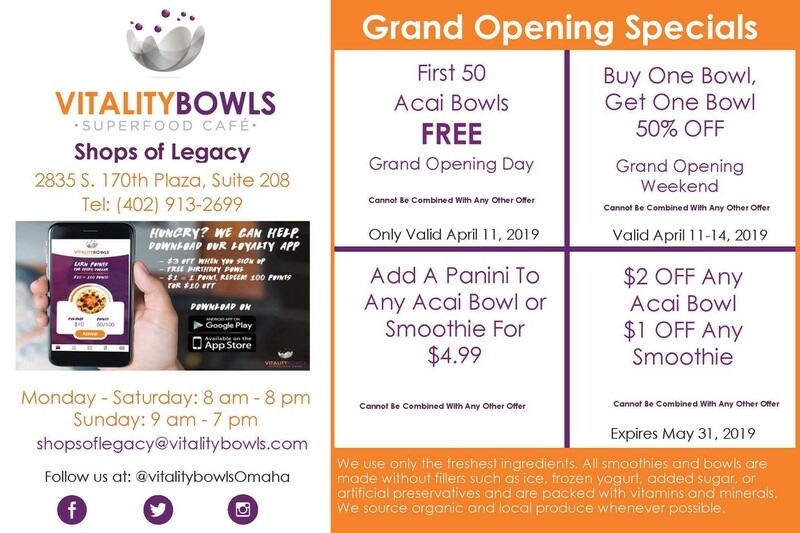 Please join us in celebrating the opening of our second Vitality Bowls location in The Shops of Legacy. 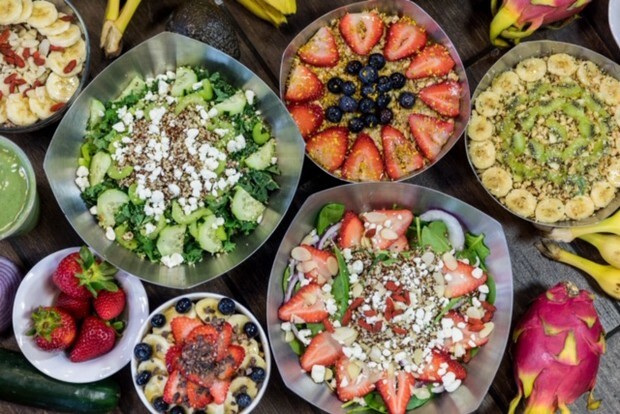 Enjoy complimentary acai bowls (a thick blend of the antioxidant-rich acai berry, topped with a variety of superfood ingredients) as well as smoothies, fresh juices, salads and paninis. Can't make it to the Soft Opening? If you can't make it, feel free to take advantage of our Grand Opening discounts during the dates of April 11th-14th. The first 50 bowls are free on Thursday, April 11th. In Aksarben, we sold out within an hour of opening so get there early- we open at 8am! 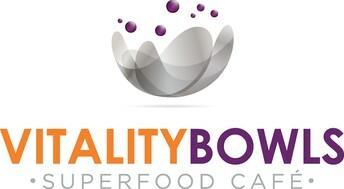 The rest of the weekend we will be offering buy one bowl, get another bowl free. We have some giveaways and raffles planned as well as balloon artist Poppin Penelope coming for some fun on Thursday the 11th at 5:00pm. Feel free to spread the word! A sincere thank you to all of you for your ongoing support! 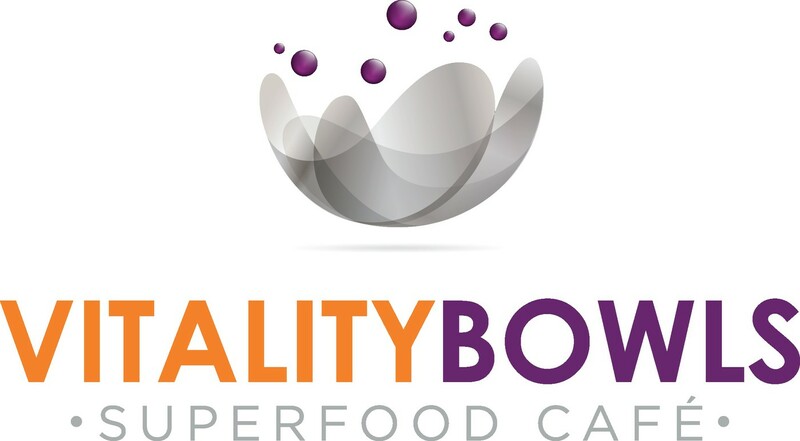 We greatly appreciate everyone's support as we grow the Vitality Bowls brand in Omaha! It takes a village and we do want to thank our family and friends for supporting us during this time. We feely strongly about providing a healthy and fun food option to the Omaha community. Thank you for being a part of this wellness movement!